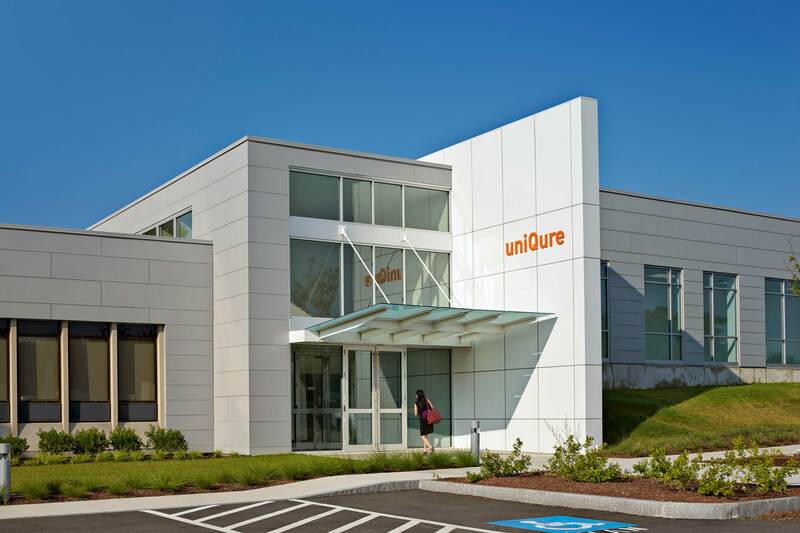 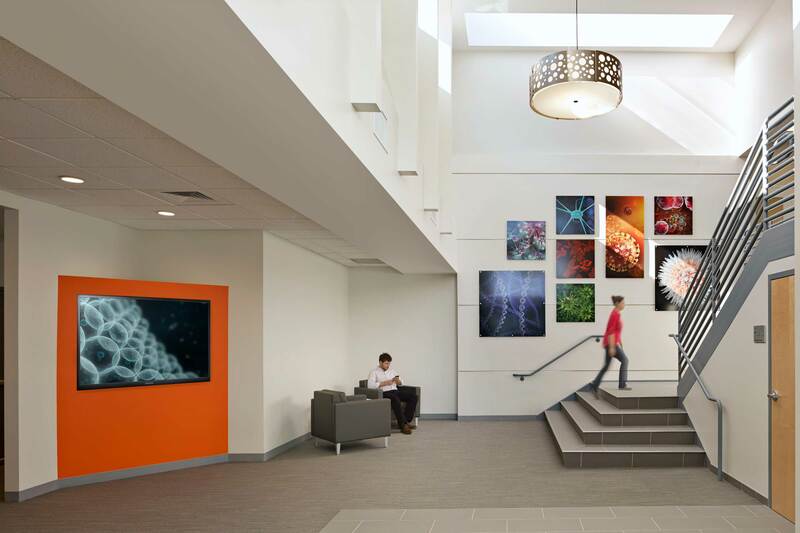 UniQure’s expansion into North America required the creation of a new North American headquarters to support a growing pipeline of innovative gene therapies. 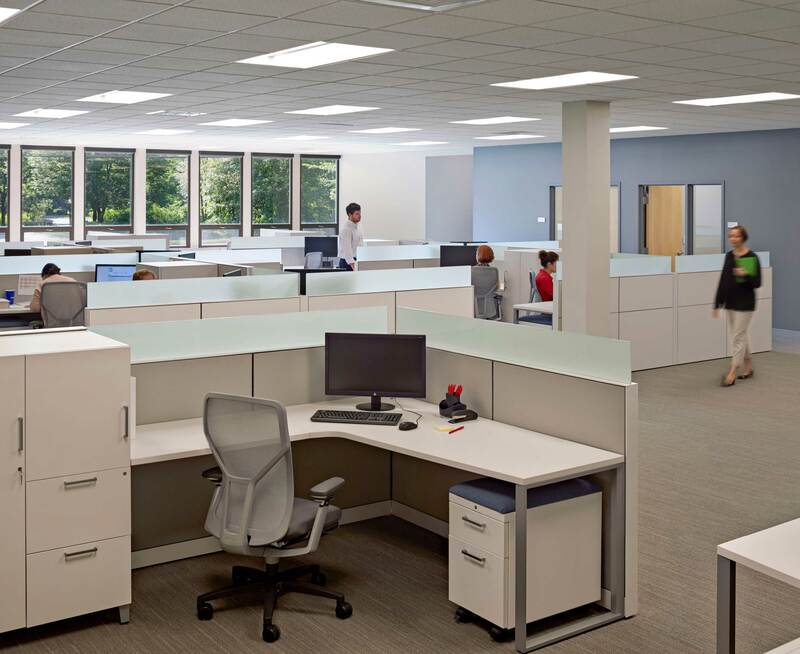 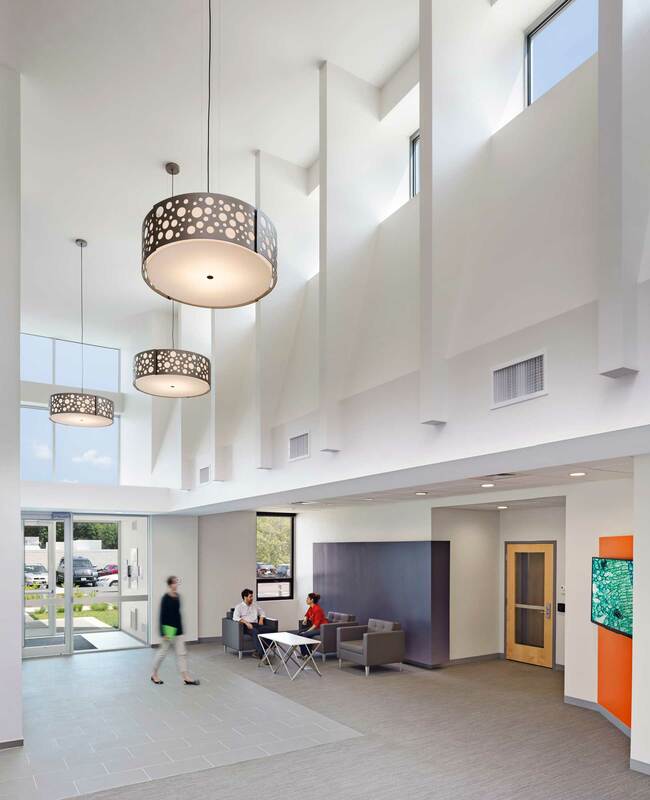 The company needed a 50,000 SF facility to meet their short and long-term needs. 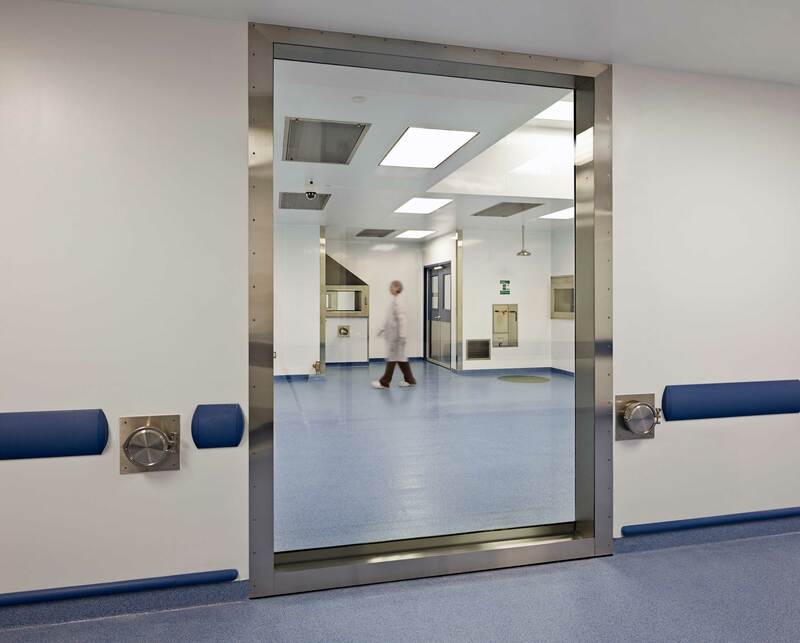 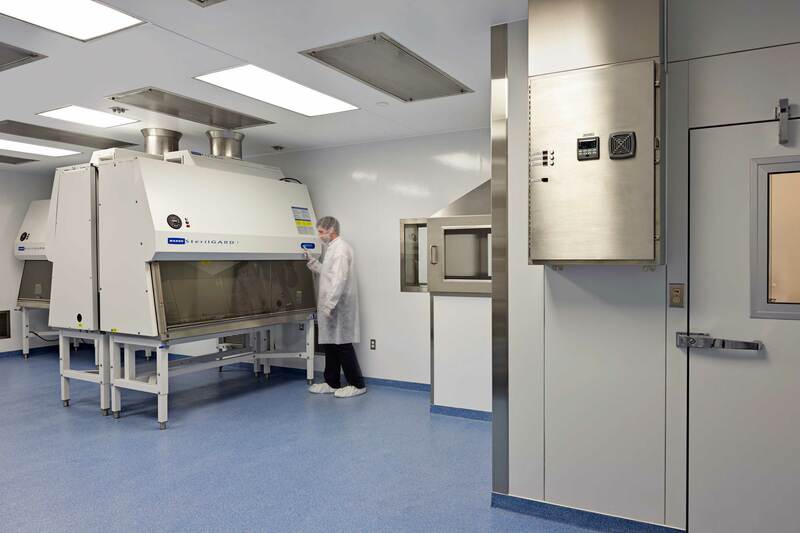 The heart of the expansion is a 20,000 SF state-of-the-art cGMP clean room pharmaceutical manufacturing facility to serve both North America and the European Union. 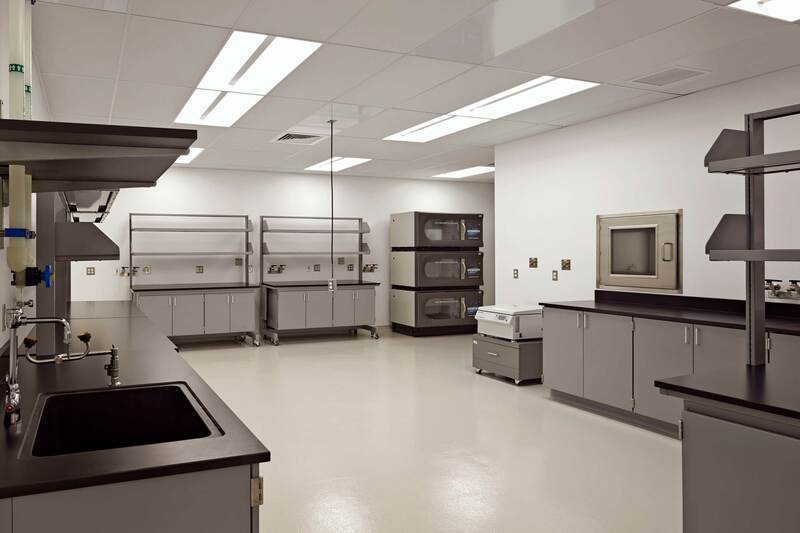 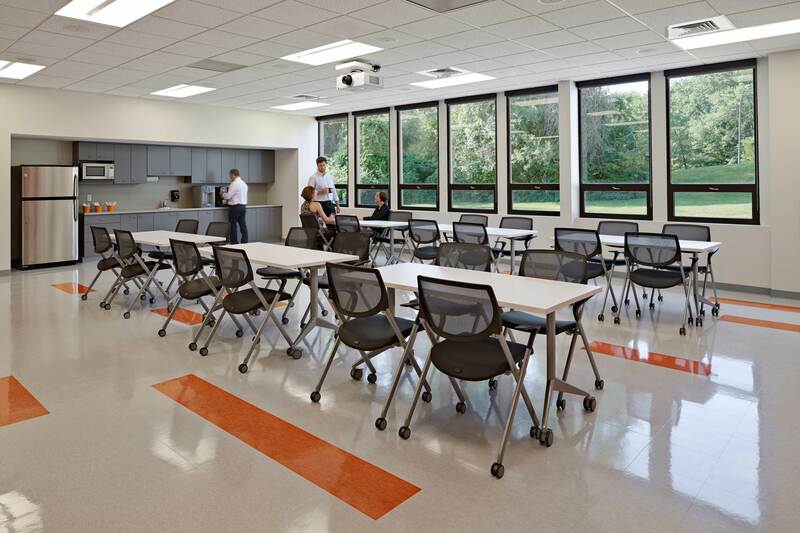 Office space, research labs and manufacturing support laboratories complete the balance of the project.